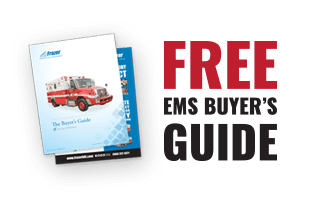 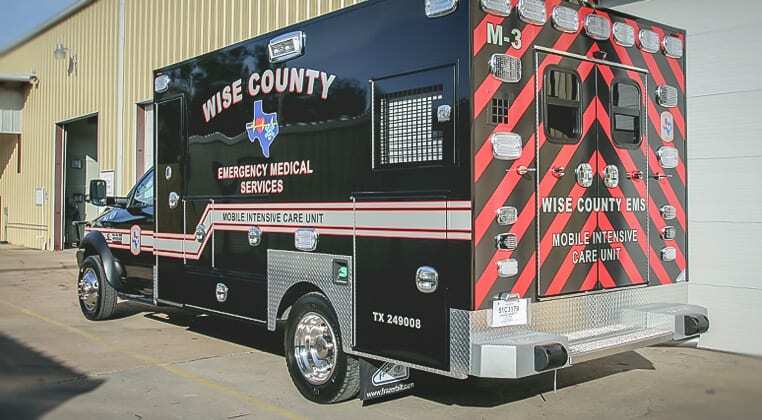 Wise County EMS - Frazer, Ltd. 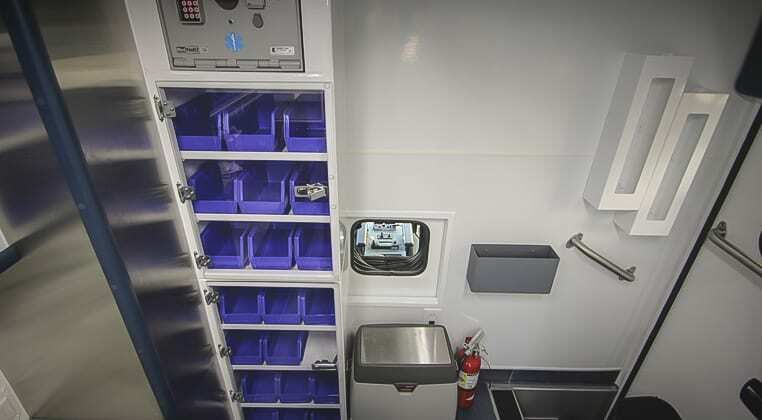 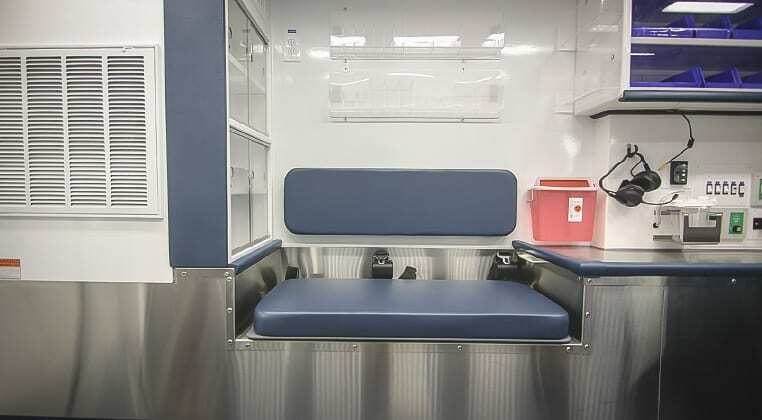 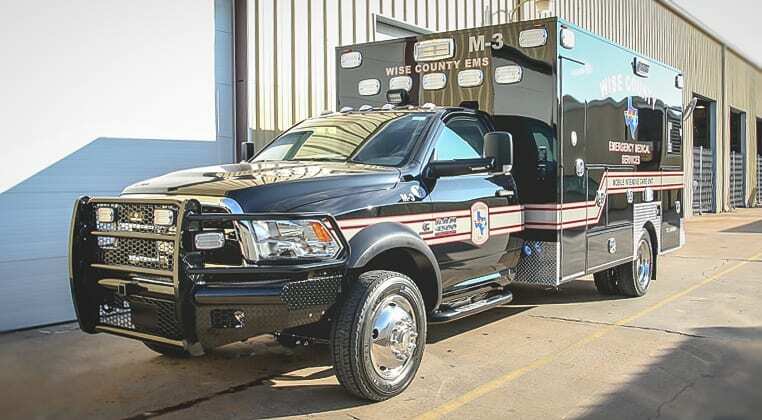 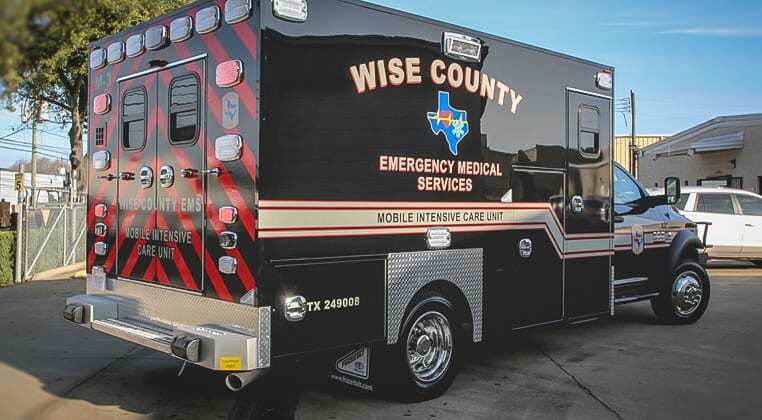 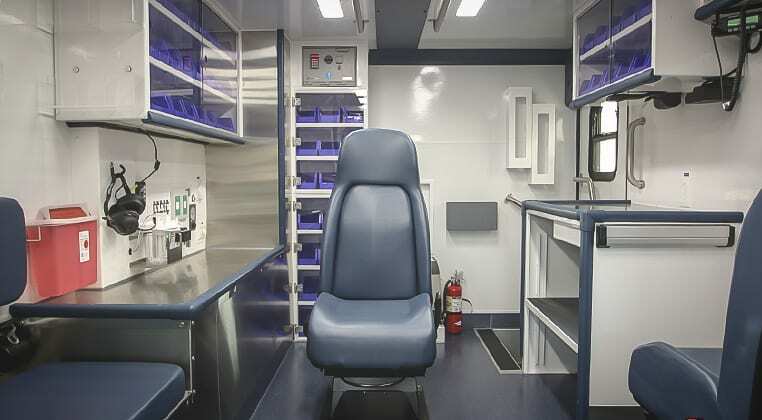 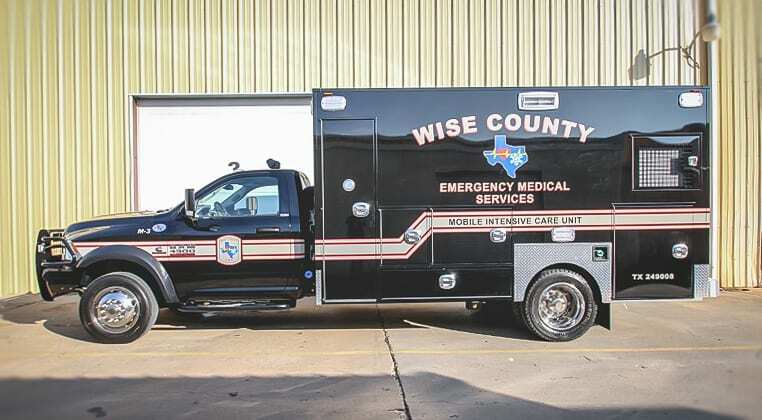 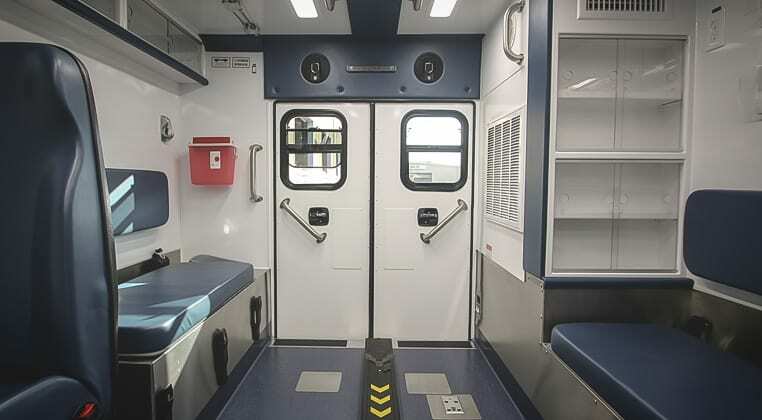 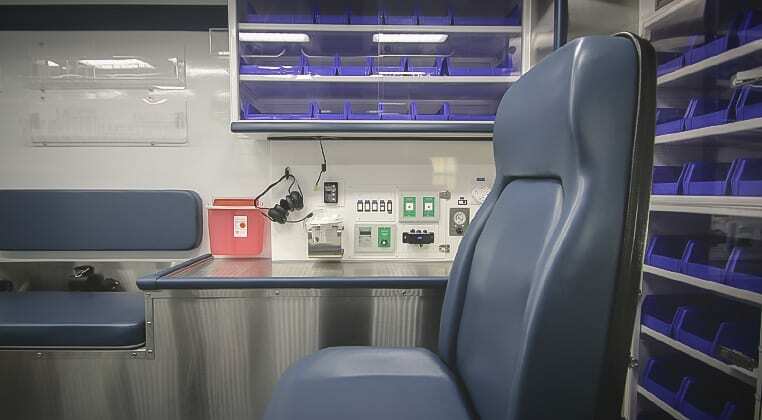 Check out the new custom designed Wise County EMS unit. 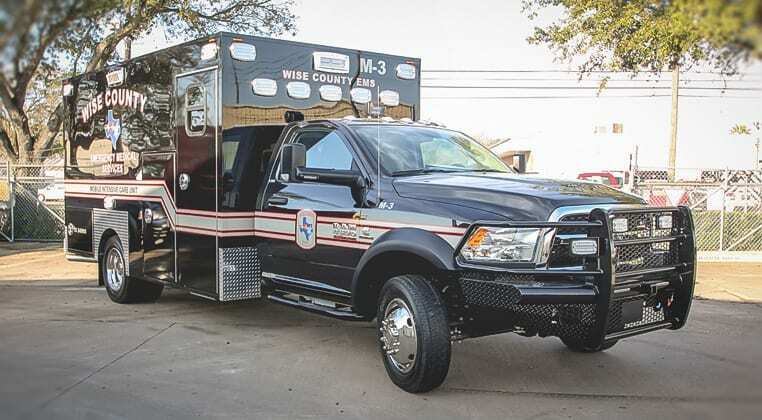 This Type I, 14 ft. EMS vehicle is mounted on a RAM 4500 diesel chassis.